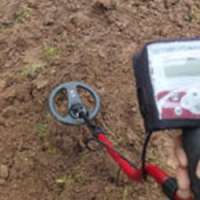 In just two decades, Minelab has technologically revolutionized the metal detecting industry. 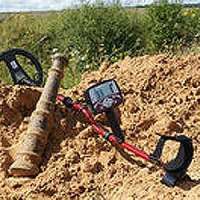 During this period, Minelab introduced ground breaking technologies such as "true automatic ground balance," "Multi-Period Sensing" and "Multi-Frequency." 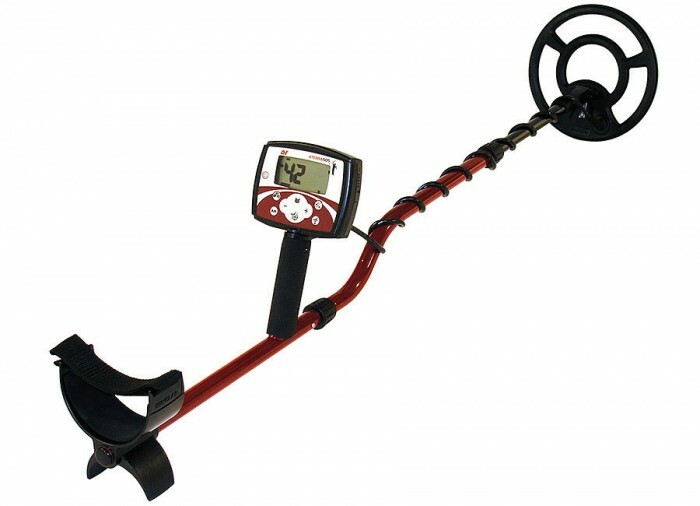 Minelab's passion for solving every-day metal detecting challenges has earned it the reputation of making the best detectors that money can buy! 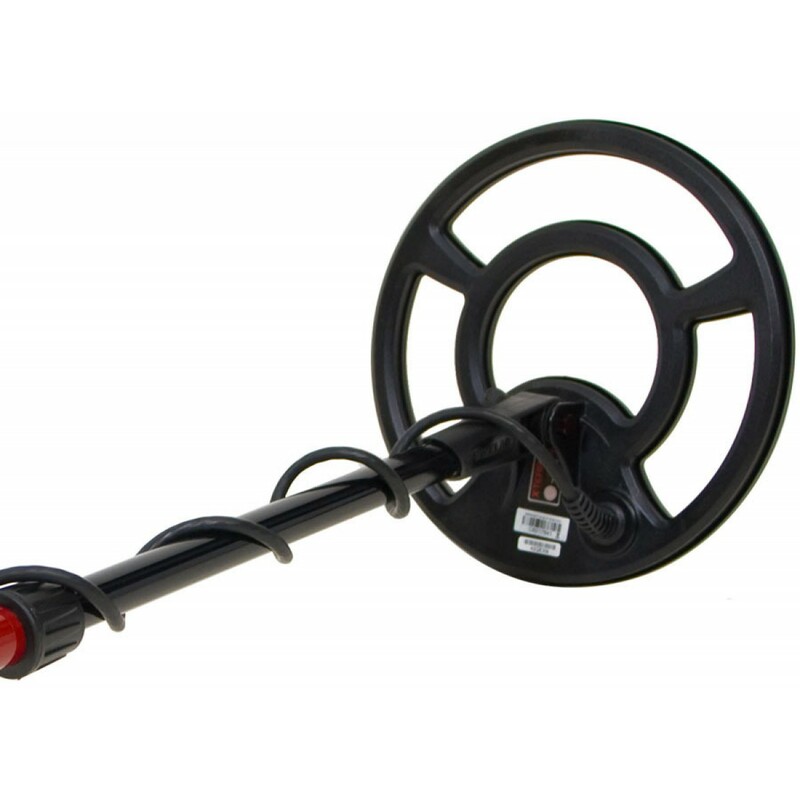 All X-Terra models offers an ergonomically designed three-piece shaft with a new waterproof concentric coil design. Featuring rugged, lightweight construction, the X-Terra's are perfectly balanced for hours of comfortable use in the field. 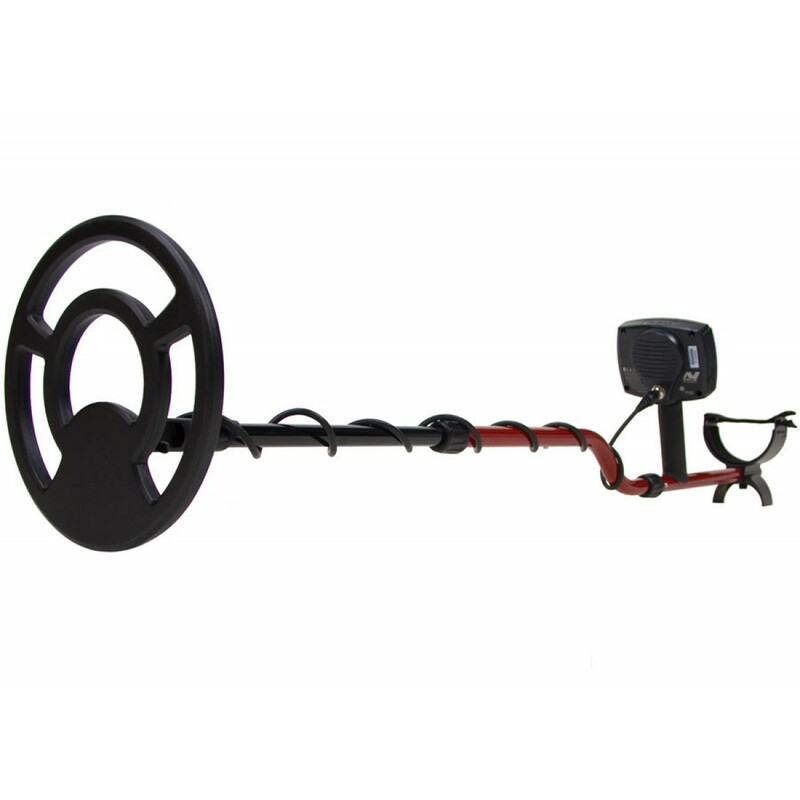 Each search coil you change on your X-Terra 505 Metal detector creates a new, different metal detector that operates on a different frequency, allowing you to find more treasures. Each coil adds new possibilities to your searching. Search deeper, find gold, and locate targets missed by other detectors. The possibilities are endless! 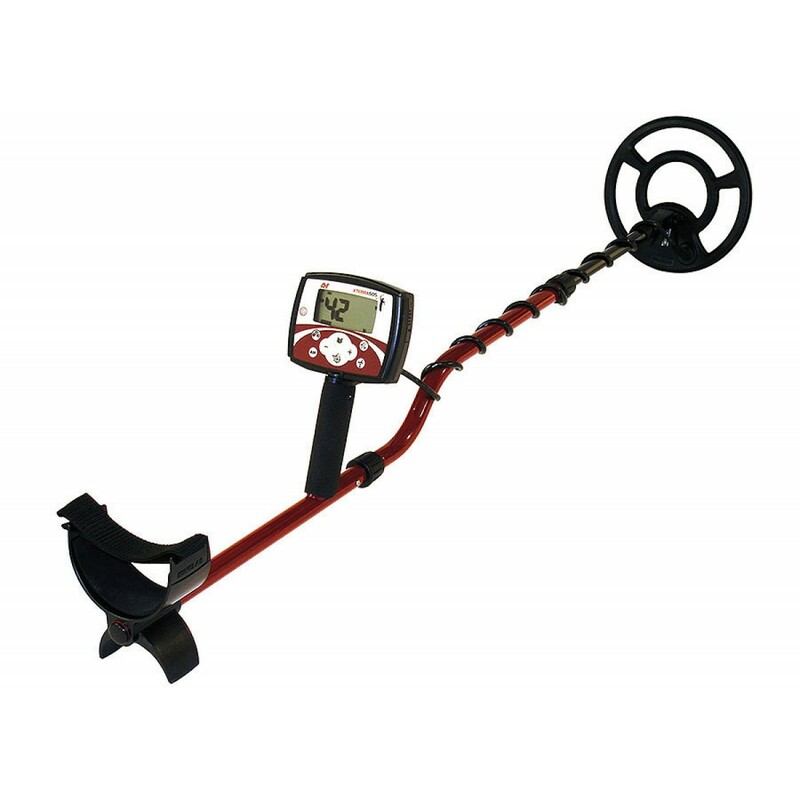 Make two metal detectors from one X-Terra 505! 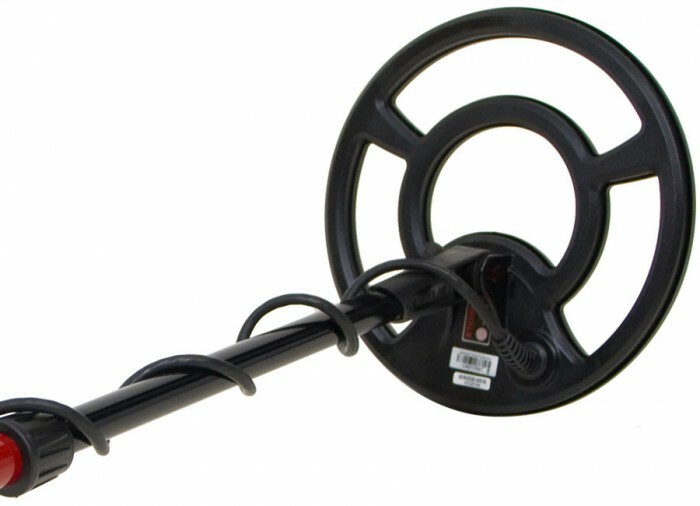 The standard 7.5 kHz search coil is considered to be the optimum coil for all-purpose metal detecting. 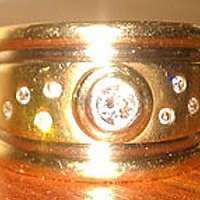 Meanwhile the new, higher 18.75 kHz frequency provided by the 9" search coil will find the smaller, more valuable targets such as coins on their edge, thin rings and wedding bands, and even small gold nuggets! 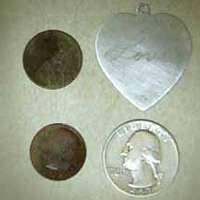 No need to buy a second metal detector to find these smaller valuables. Changing coils on X-Terra is like changing detectors. 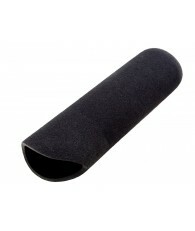 Maximize your X-Terra 505's flexibility with the new 9" 18.75 kHz search coil that you've been waiting for! 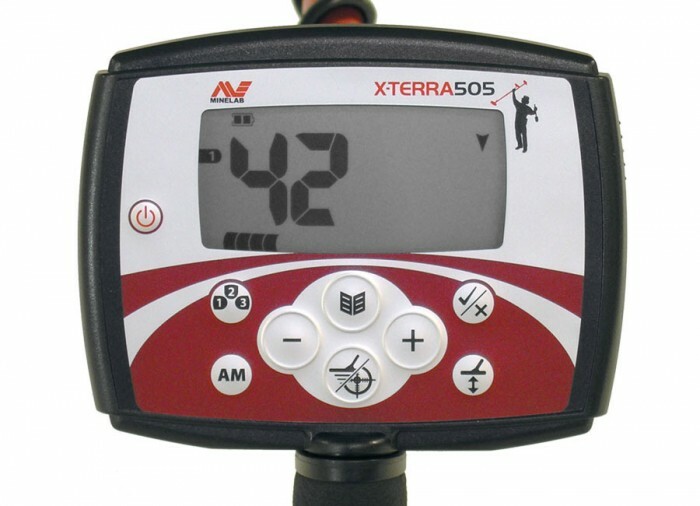 The X-Terra 505 is a high performance intermediate detector. An ideal product for those who want to progress from entry level machines and who demand more advanced functionality and performance. 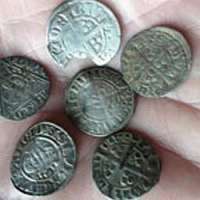 The 505 is a great all-round detector dedicated to coin, relic and treasure hunting. 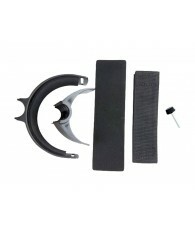 It has Manual Ground Balancing allowing it to perform in the toughest terrain. The precision of its multi-segment notch discrimination makes it easy to eliminate "trash" and identify good targets. 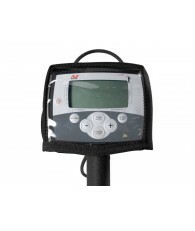 Recovery is further enhanced by the 505's Depth indicator and rapid recovery Pinpoint function. 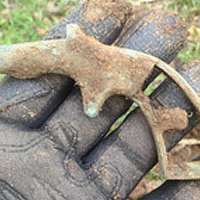 This is possible thanks to Minelab's VFLEX technology, which utilizes digital signal processing with highly calibrated analog circuits to create a new class of single frequency detectors. This approach yields superior sensitivity, stability and improved immunity to electromagnetic interference, as well as providing high-resolution target ID even on the deepest targets. 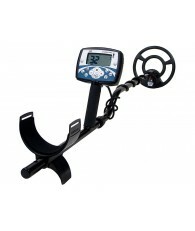 For the X-Terra user, this means you'll have the best metal detector available for your target choices. VFLEX technology uses state-of-the-art digital and mixed-signal components to enhance standard single frequency technology. This effectively replaces most of the analogue circuitry with digital signal processing. The small amount of analogue circuitry still employed has been very carefully designed and calibrated to obtain the outstanding sensitivity, stability and repeatability required to match the performance of the processing in the digital domain. 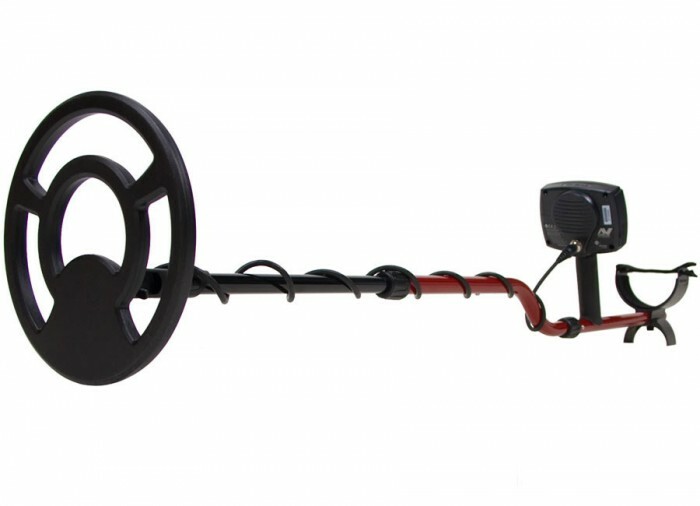 This radical departure from traditional approaches to metal detector design has been made possible by advances in electronics that power personal digital assistants, cell phones and high fidelity portable audio equipment. 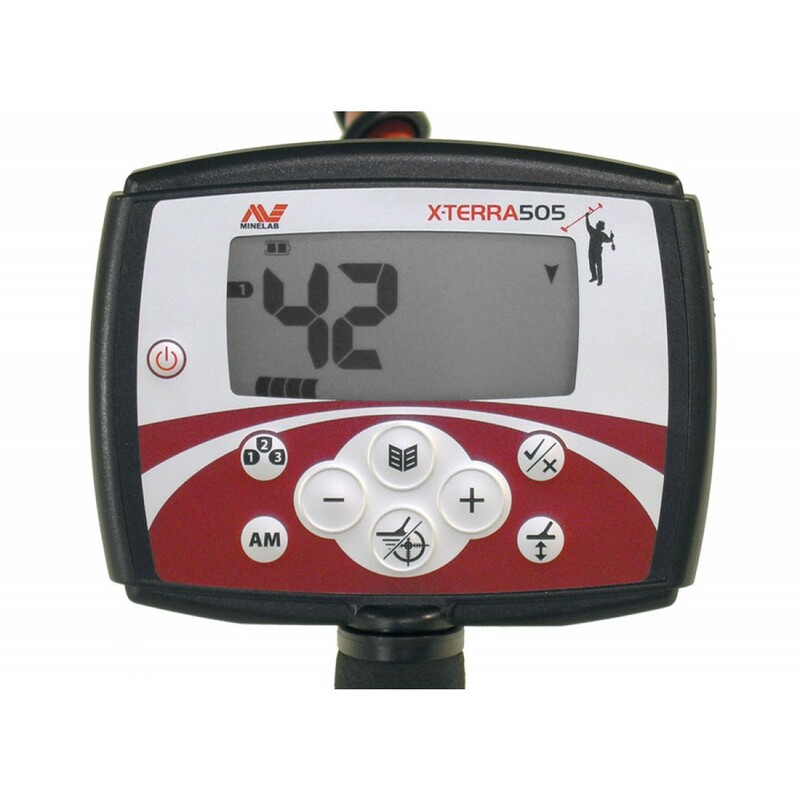 For the X-Terra user, this precision means dependable performance and improved immunity to environmental conditions such as ground mineralization, electromagnetic interference and temperature variations. VFLEX technology requires coils that are accurately constructed and calibrated. Every time the detector starts up, the micro-controllers in the control box and the coil establish communication through a digital data link. 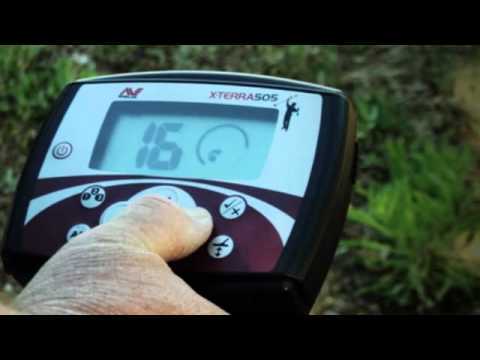 For the X-Terra user, this precision means dependable performance and improved immunity to environmental conditions such as ground mineralization, electromagnetic interference and temperature variations. 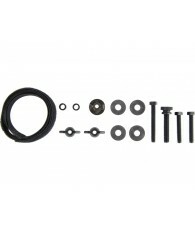 VFLEX technology requires coils that are accurately constructed and calibrated. Every time the detector starts up, the micro-controllers in the control box and the coil establish communication through a digital data link. Information about the coil is sent to the control box, so the detector "knows" what type of coil is attached and can set the correct operating parameters. This optimizes the performance and also makes the detector (X-Terra 505 Only) "future proof": in that it will be capable of operating with different frequency coils. 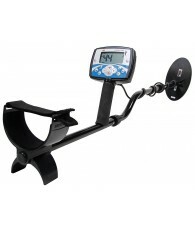 I have always wanted to metal detect ,but didn't know what to buy for decent quality at an affordable price. I chose the 505 and so far is pretty good. I probably still need to learn how to use it better to benefit my hunts. 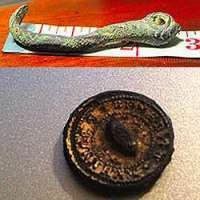 But so far I have found tons of clad coins and some jewelry. This is a great buy for your buck and great for beginners also. Another thing is this detector will go about 10 inches deep and can be very sensitive. So reading the manual is a big plus. 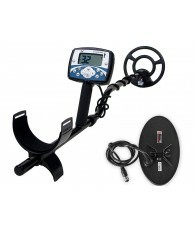 Otherwise, this is an accurate detector for a good price. It is lightweight, well made, and I love it! 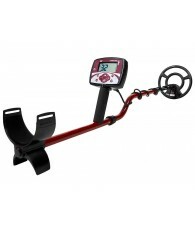 Well, I picked up the Minelab X-Terra 50 on sale for the great price of $299.00. It hits quarters like a beast. I don't think I've ever had a detector that hit quarters as much as this one. They usually read at 45 contrary to what many have written here as 42. 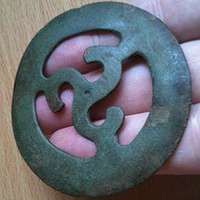 On dimes it usually reads at 42 or 36. It reads pennies 36 and occasionally at 45. Nickels hit at around 12 but I haven't found any yet because I've only used it 3 days. Now I have hit many pull tabs and they hit at like around 15 to 45 depending on the depth. 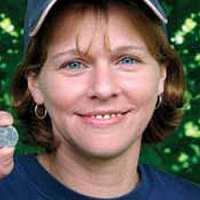 So far I've found one wheat penny, one small silver chain, one Armitron watch, and a boat load of quarters and some dimes. 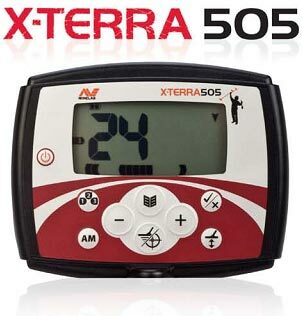 I think the X-Terra 50 is a nice machine especially for $299.00. Since my last review, I've had a chance to "get out there" more often and the X-Terra 50 has not disappointed me. Quarters just seem to pop out of the ground! "42" is always a quarter, "36" or "39" is always a dime. And the nickels I'm finding are great. With my other detectors, I'm sure I've missed (or didn't recognize) the signals. 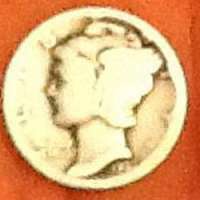 I recently found my first Barber anything; a 1909 dime! Also, I have recovered Mercs and Buffalo's. 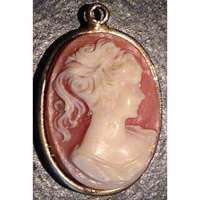 It won't take long to pay for this unit with my finds.  The main reason for posting another review is to praise Minelab. I recently had to send my unit to them because it started flashing and beeping for no apparent reason. Within nine days, I had it back in A-1 condition! 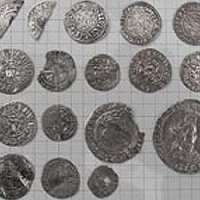 Thank you Minelab for sticking by your product. 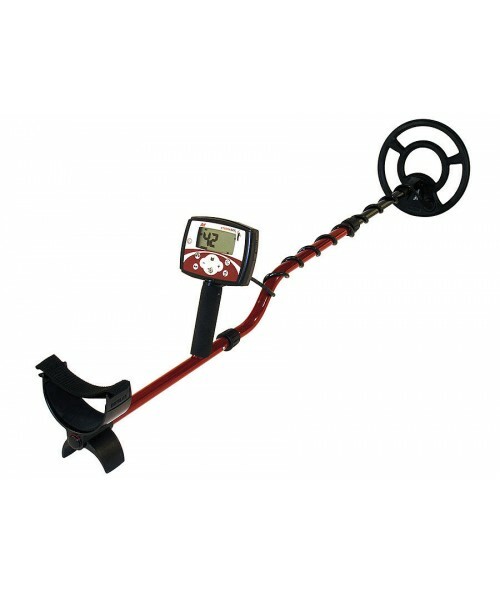 The Minelab X-Terra 50 was my first metal detector that has a display and different audio sounds. The weather hasn't permitted me to do a lot of detecting lately, but the few times I have been out I have been surprised and excited with X-Terra 50. I will mention one outing that was fun. I went to a friend's house that I have "hunted out" and had only a limited amount of time. I came away after 15 minutes with a nickel and two pennies. My instincts were correct in that there was a least one nickel that I didn't find. I have never really bothered searching for them. However, with the X-Terra 50, you don't have to miss them as a nickel seems to ALWAYS read a 12 on the read-out. One of the pennies that I found indicated a depth of 8 inches. Sure enough, I quickly recovered a 1916 Wheatie. This in an area I (and I alone) had searched many times. I'm still getting use to all the features on the X-Terra 50 and look forward to seeing what else it can do. 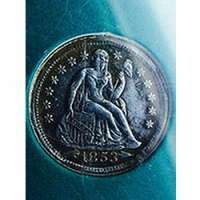 1800's Coin Found in My Parents' Yard! My Dream Coin - a New England Oak Tree Sixpence!